Committee members are reminded that there will be a Committee Meeting of the CTARC at 19h00 on Monday 18 May 2015. 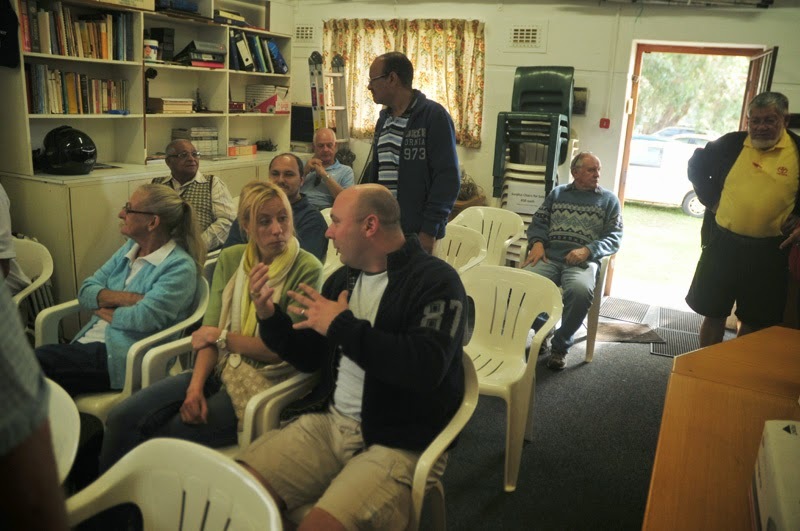 On Saturday 25 April 2015, The CTARC's members met at the clubhouse at 14h00 for their monthly gathering. 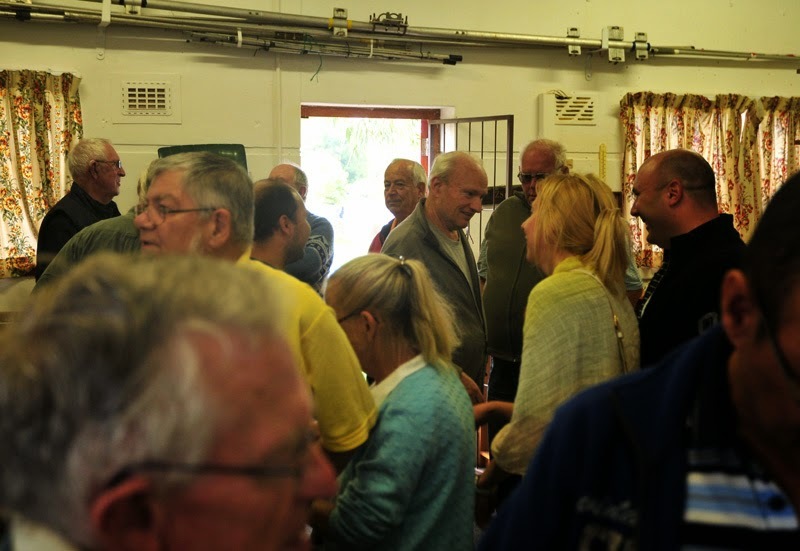 In spite of overcast weather as we approach Autumn, the meeting was well attended. 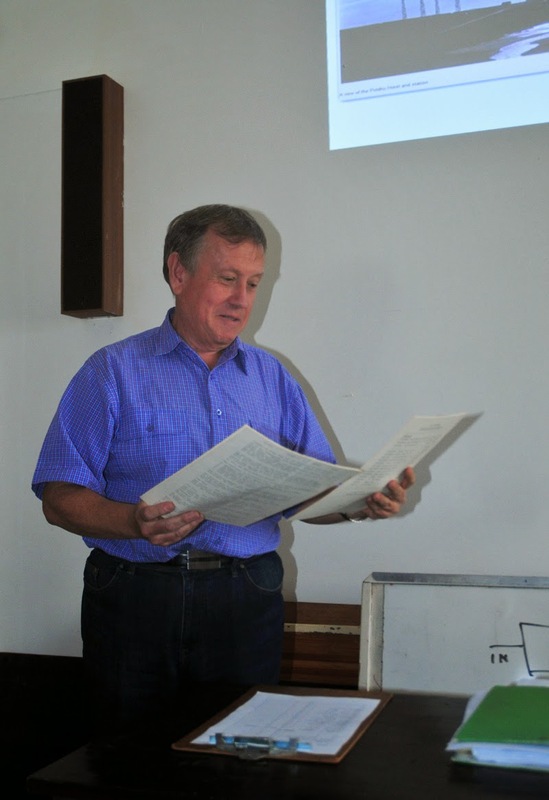 After a welcome and a few administrative announcements by our chairman, Rob /ZS1SA, we were given a most interesting talk and professional PowerPoint presentation by Mike / VK2UCT. 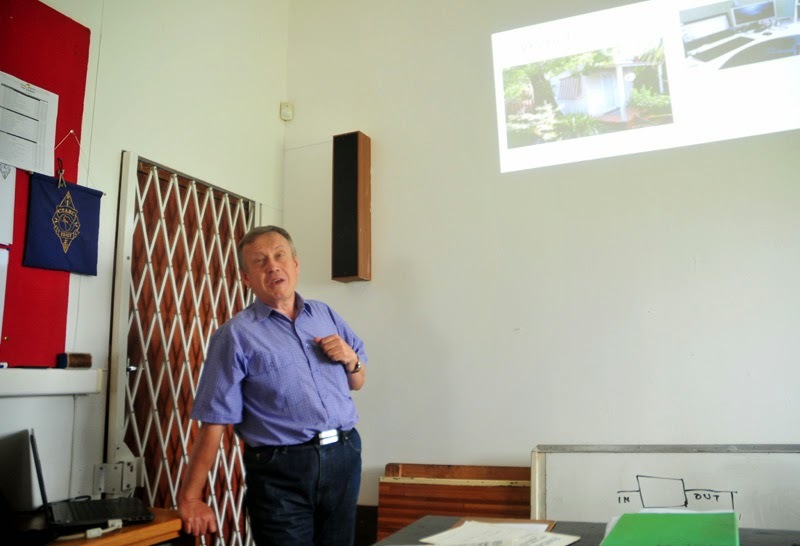 He is a consulting engineer on a visit to Cape Town from Sydney, Australia. 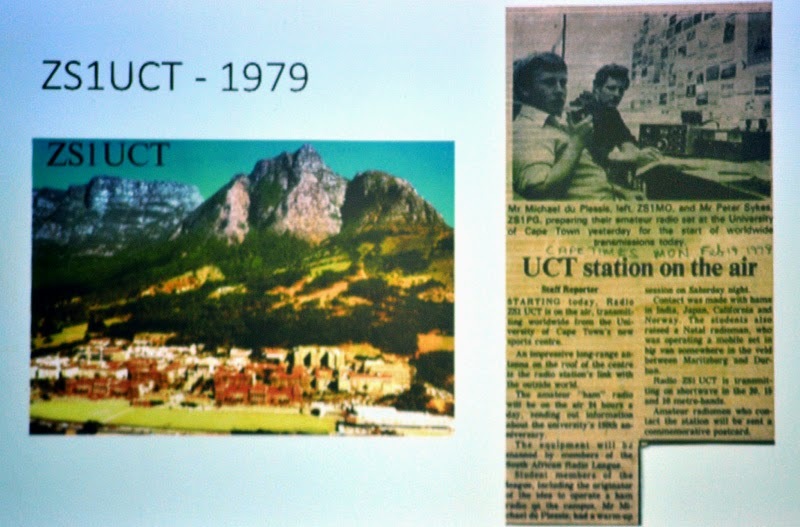 Mike grew up in Cape Town and worked for the University of Cape Town for a number of years. 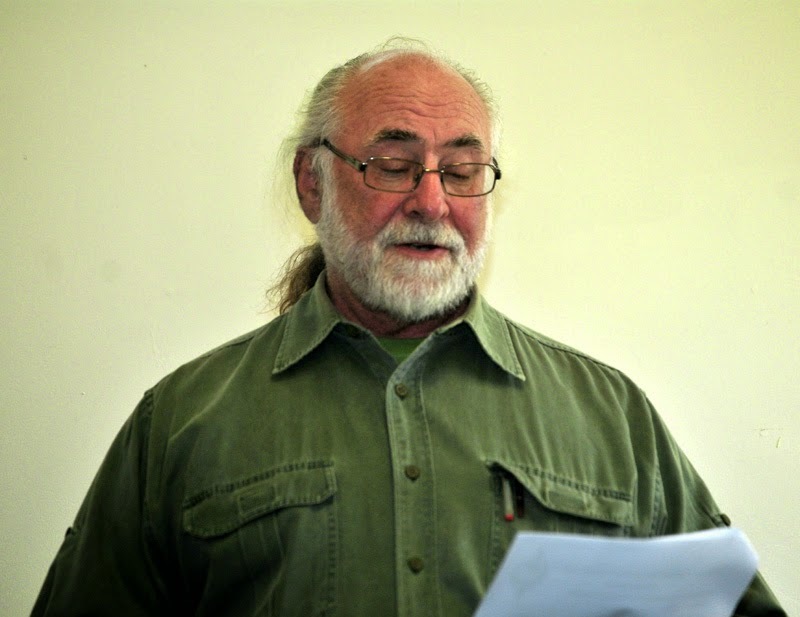 He was also a member of the Cape Town Amateur Radio Centre, and editor of Ragchew. 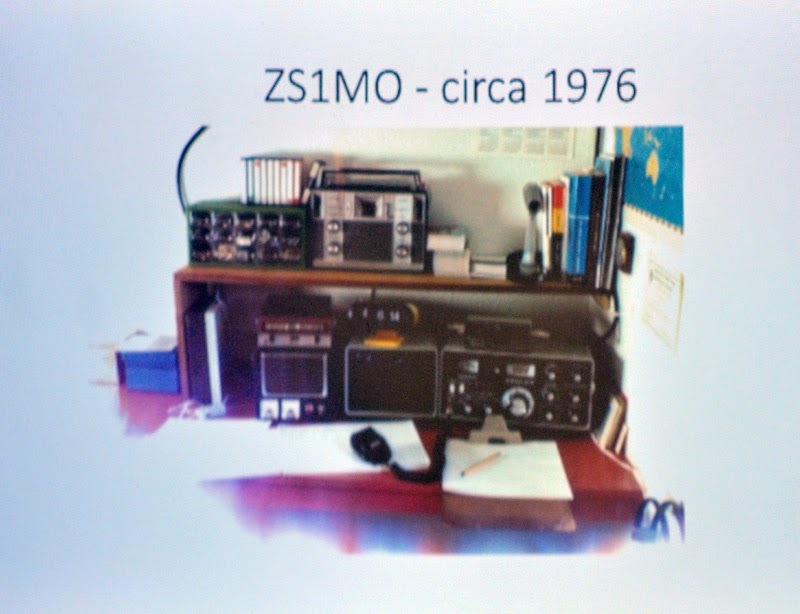 When in South Africa, he held the call sign ZS1MO and operated the University of Cape Town Amateur Radio Station, ZS1UCT. 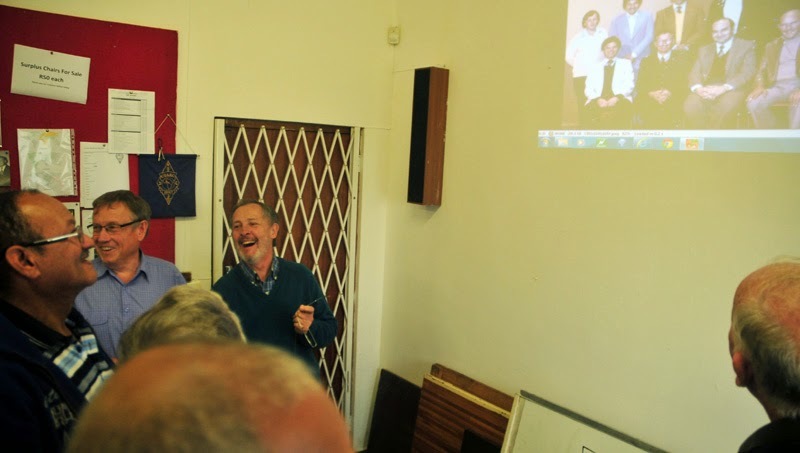 We're most grateful to Mike for his excellent contribution, and wish him a safe journey back home and good DX when he departs from Cape Town on Tuesday. 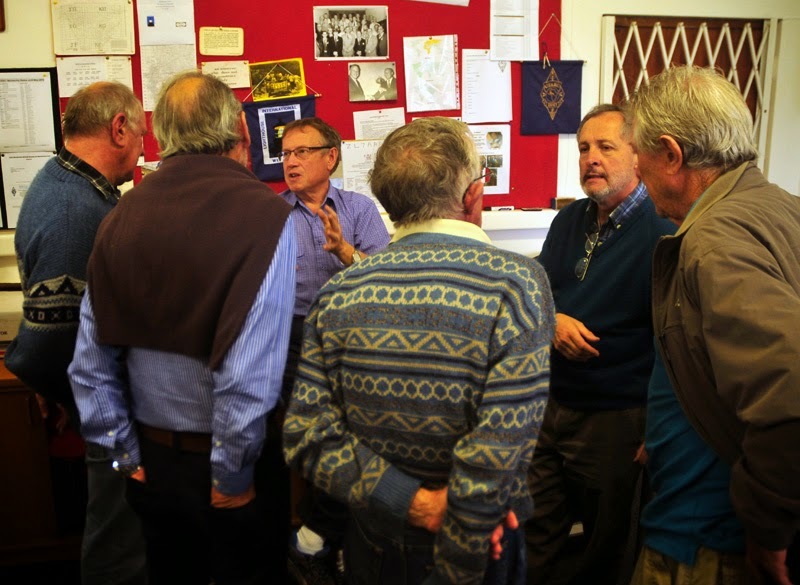 After the meeting, the club's members stayed for the usual chat and discussions. 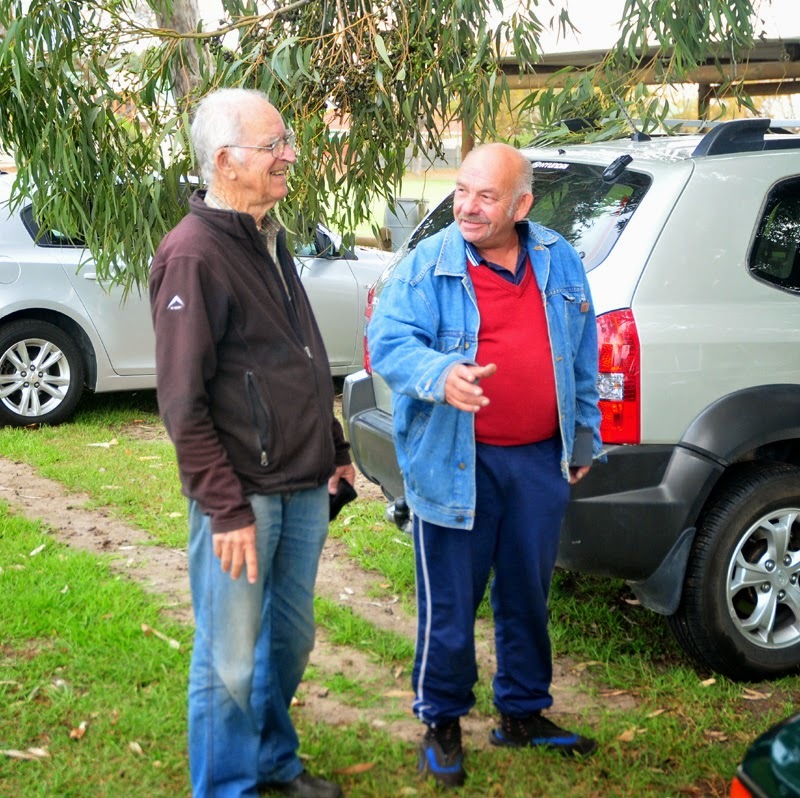 We look forward to the next CTARC meeting, which will take place at 14h00 on 23 May 2015 at the usual venue. is about to explode spontaneously! Fortunately, it didn't. 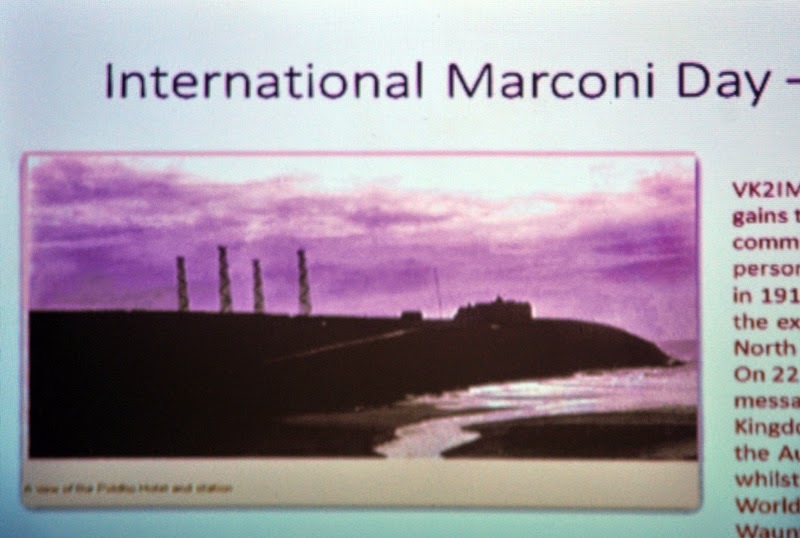 before the main part of the meeting. 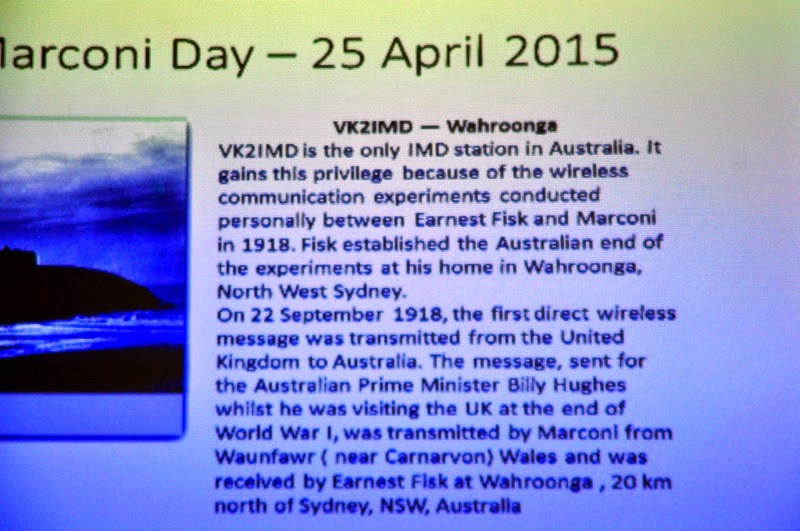 the interests of Australian radio amateurs and their individual radio clubs. 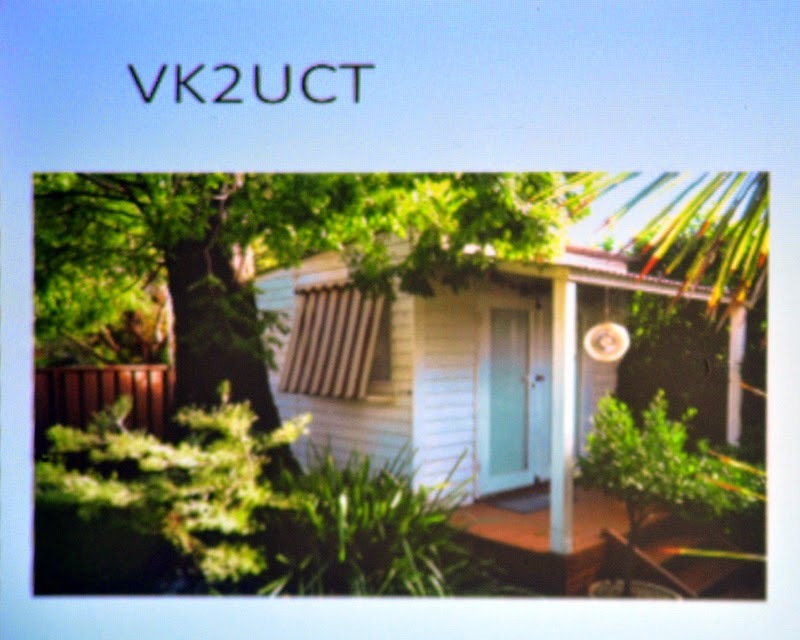 Mike /VK2UCT's original shack when he was first starting out in ham radio. 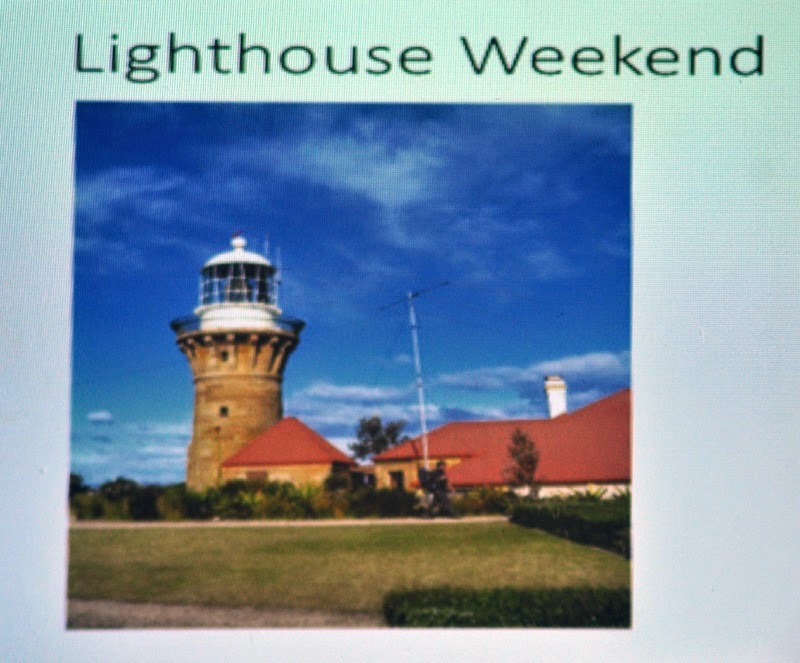 Just as we do in South Africa, the Australian Hams get involved in the annual Lighthouse Weekend activities. 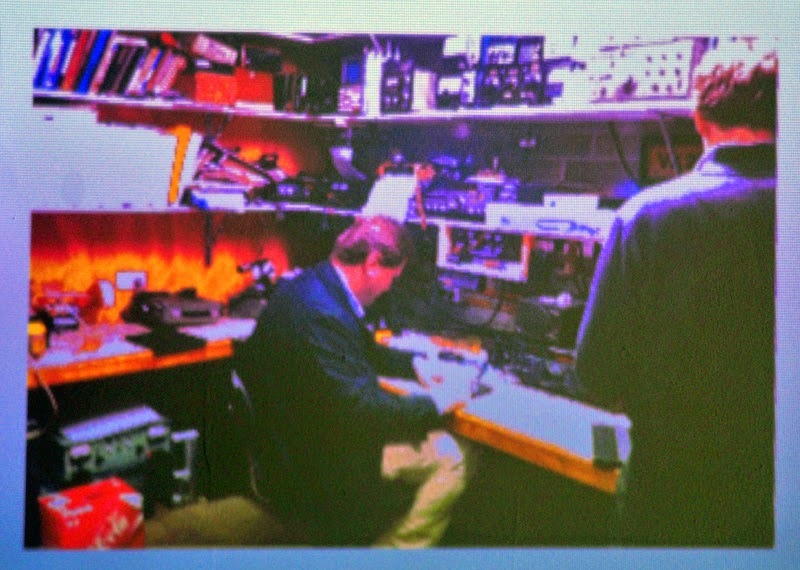 some work on 70 cm and there also a number of D-STAR repeaters. 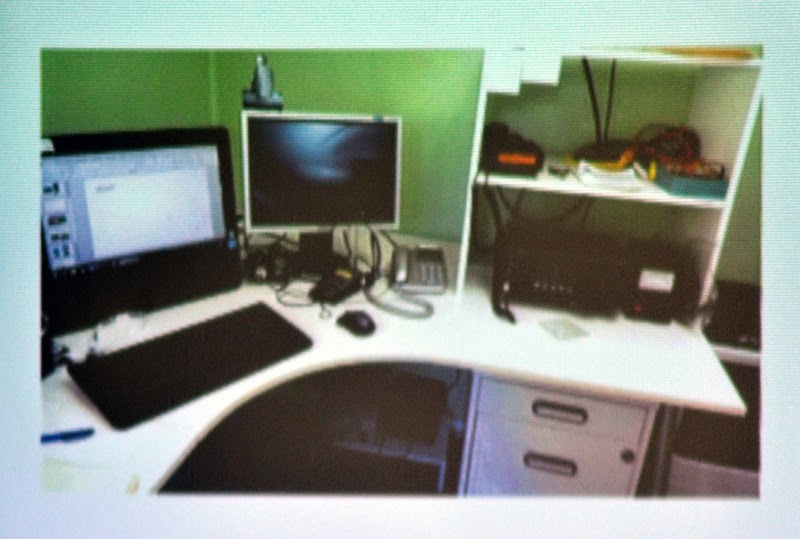 is their equivalent of RSA's Hamnet. 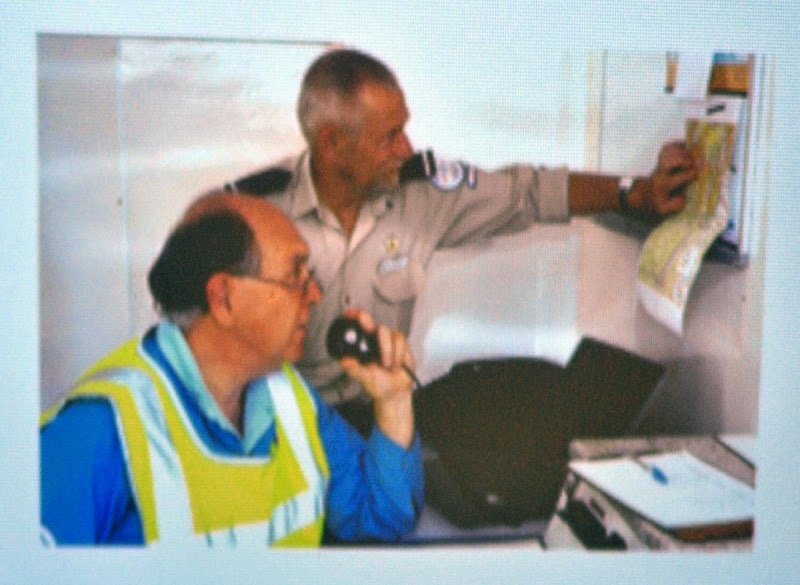 Mike was also the Edtor of Ragchew when he was active at the CTARC. Here he holds a couple of editions he produced! This is the list of the callsigns or names of the current membership of the Cape Town Amateur Radio Centre. If you are a member of our club and your name or callsign DOESN'T appear on this list below, please contact our Secretary, Anne via our club's contact info page. 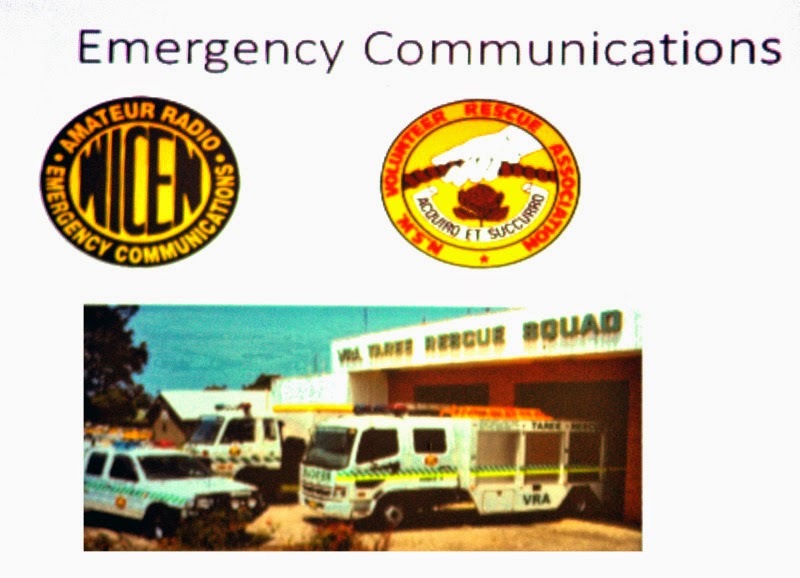 On Saturday evening of 18 April 2015 At the South African Radio League 90th Anniversary Awards Dinner held in Bloemfontein, various operating awards were announced. One of these, the Arthur Hemsley Two-Metre Trophy was awarded to Allan Saul /ZS1LS, who is a club member of the Cape Town Amateur Radio Centre. According to the SARL Awards Directory (Second Edition), the Arthur Hemsley Two-Metre Trophy is awarded by SARL Council to a Radio Amateur for his/her individual achievements with transmissions in the 144 MHz amateur band. This award is made for extraordinary performance on EME or modes such as Tropospheric propagation. 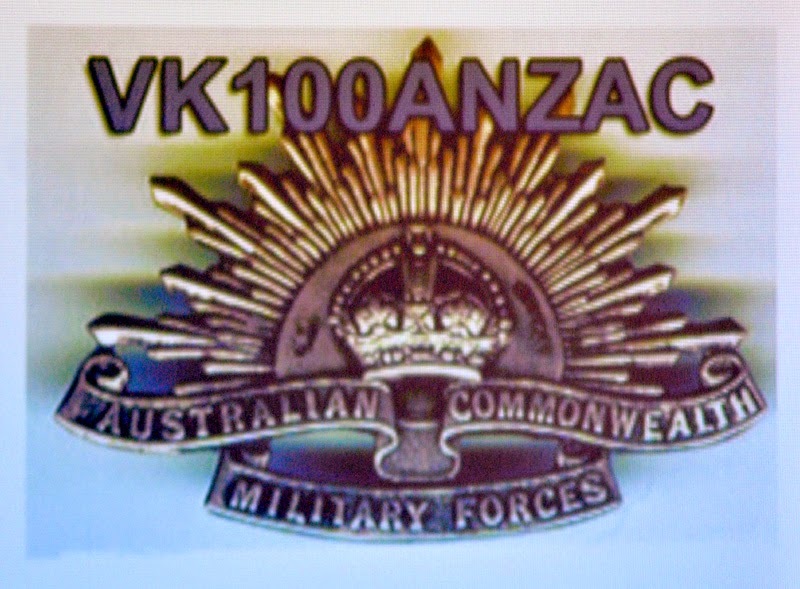 It is not for the longest distance worked but rather for persistence in achieving something special on the two metre band. 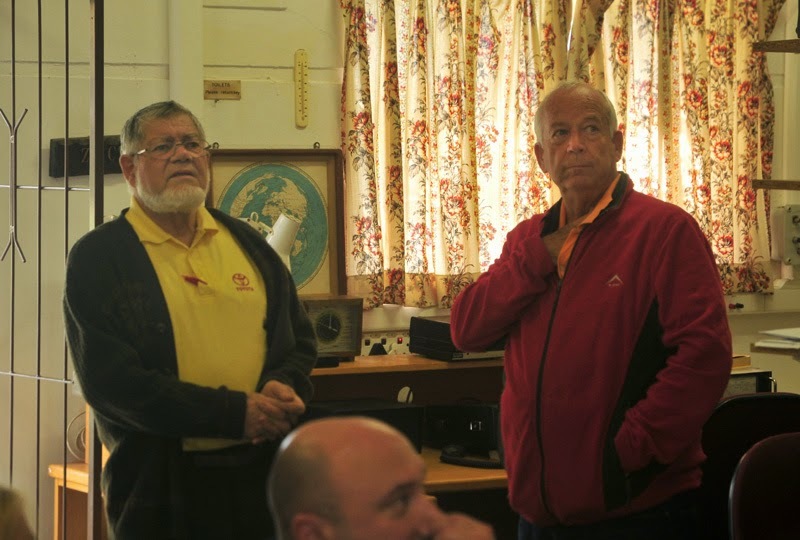 Once again, the Cape Town Amateur Radio Centre appeals for a club member (or potential club member) to coordinate our proposed Radio Amateur Examination course. 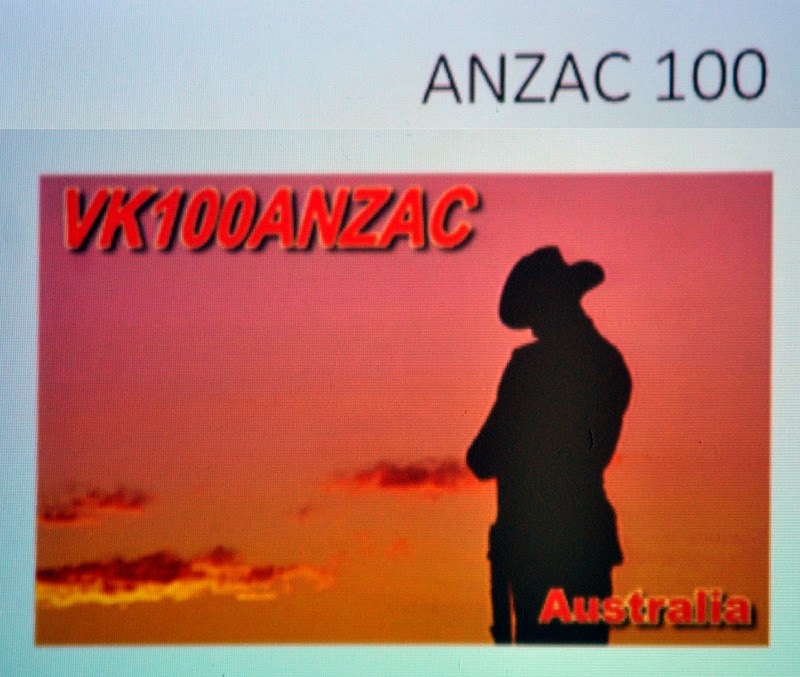 That person would be assisted by CTARC committee members in running the course and giving the lectures. 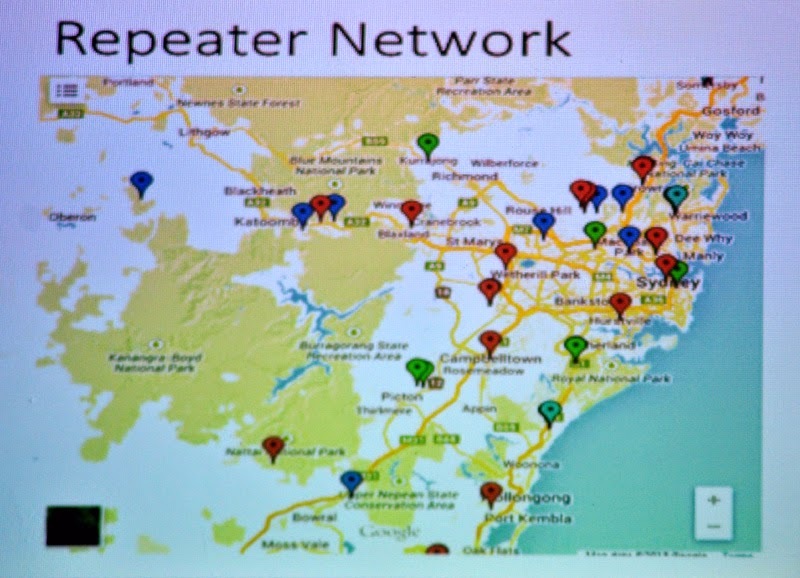 While another RAE course is currently being presented at the Oakdale Club - Amateur Radio, we receive numerous requests from potential Radio Amateurs in the Southern Suburbs, for whom the trip to Cape Town's northern suburbs is inconveniently far to travel. 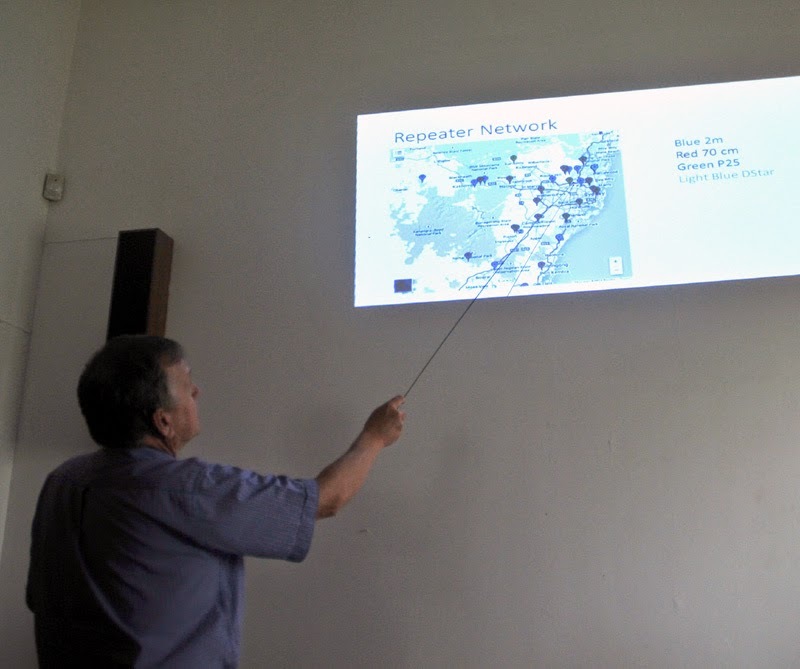 Our club has successfully run RAE classes before, and we can certainly do it again! 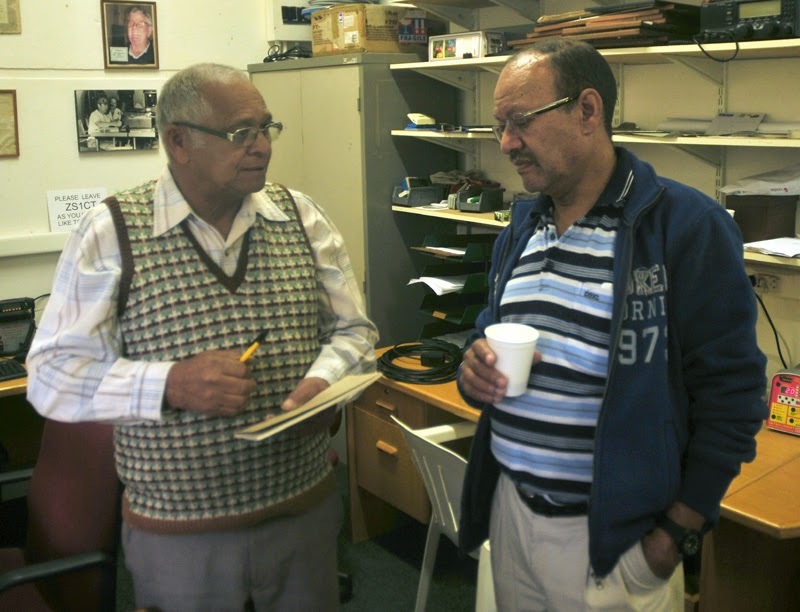 The April / May 2015 edition of the Cape Town Amateur Radio Centre's bi-monthly newsletter "Ragchew" has been published. 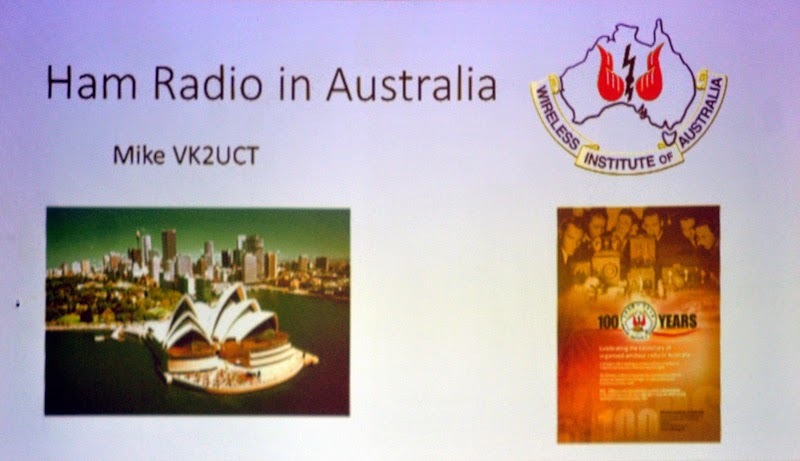 Visiting Australian radio amateur, Mike / VK2UCT (formerly ZS1MO), who hails from Sydney, will give us a talk on the amateur radio scene where he now lives. It promises to be a very interesting meeting indeed. Please diarise the date! 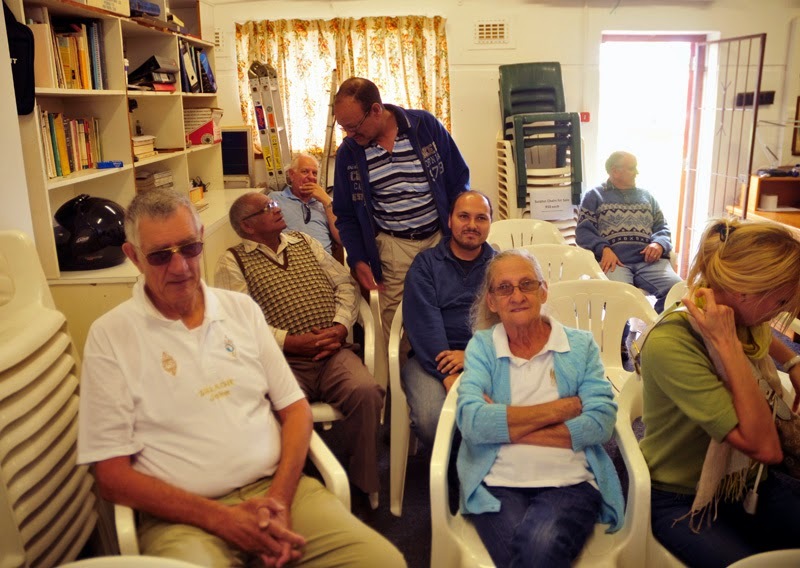 Committee members of the Cape Town Amateur Radio Centre are reminded that there will be a committee meeting at the clubhouse on Monday 13 April 2015 at 19h00. Please note that the meeting is a week earlier than usual. 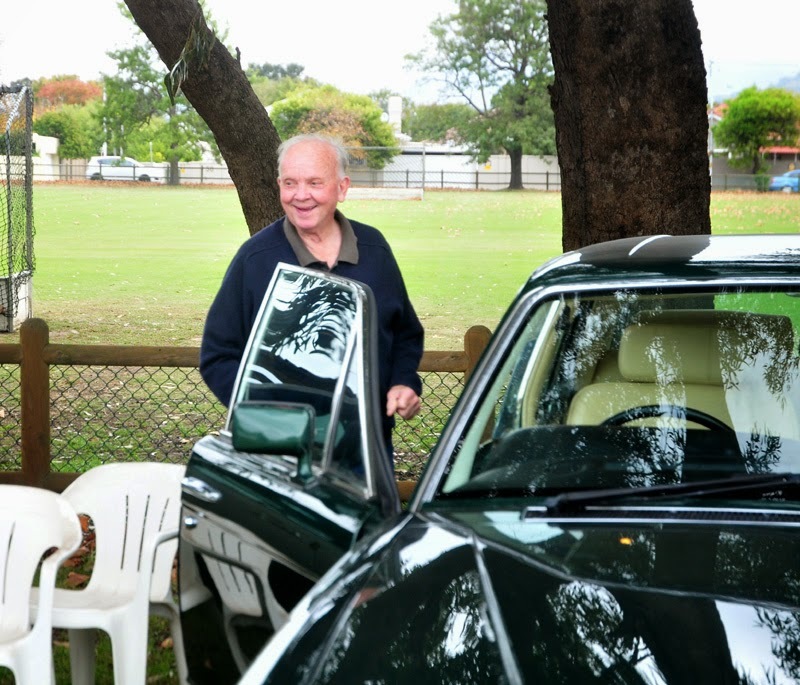 Please note we will hold a clubhouse clean-up and sorting-out meeting at the CTARC Clubhouse on Saturday 4 April 2015, starting at 10h00. Committee members are welcome to attend. At least Rob, Noel, Danny and Paul will be there.The more, the merrier! A new set of Radio Regulations have been published by ICASA in Government Gazette 38641 (Volume 597) of 30 March 2015. You can download this particularly interesting Government Gazette here. 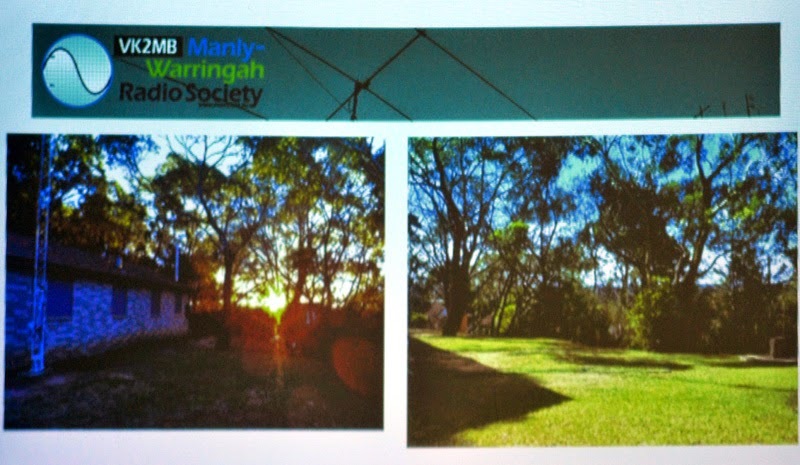 Your particular attention is drawn to the increases in Spectrum Allocations made available to Amateur Radio Stations, as well as the increase in legally permitted power... See page 91 of that PDF for the details. On certain frequencies, the maxmum legal power in dB relative to 1 Watt PEP is... 30 dBW ! 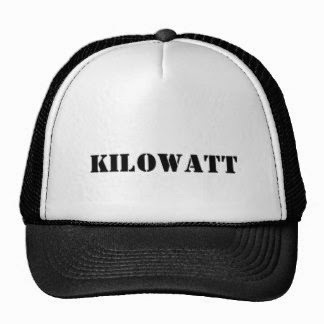 That translates to approximately 1 kiloWatt.